No longer do you have to suffer with your pain because there is help close to home. 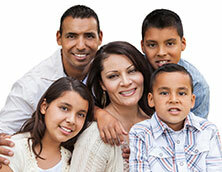 At the Family Chiropractic Center of Santa Fe we will help anyone find the pain relief they need. Through chiropractic care, you will experience more mobility and flexibility, a higher range of motion as well as an increase in overall comfort. Healing begins by finding the source of the pain and then by focusing on that source we can almost eliminate the pain completely. If you would like to set up your appointment and receive the care you desire, contact us today! 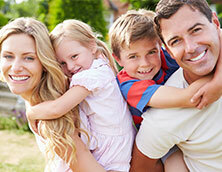 We want to be your chiropractor in Santa Fe that your whole family can count on.